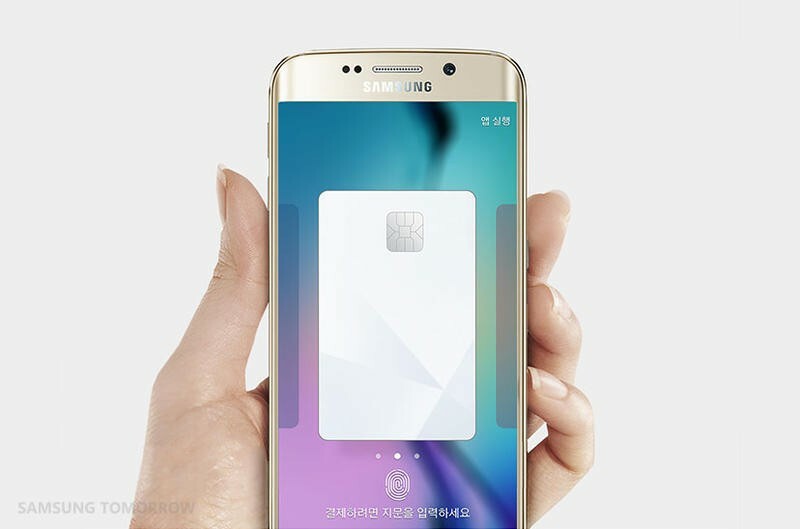 Samsung on Thursday announced its much anticipated payment service, Samsung Pay, will be available in September. The service will join the litany of digital options on the market, including Apply Pay, which was officially released late last year. 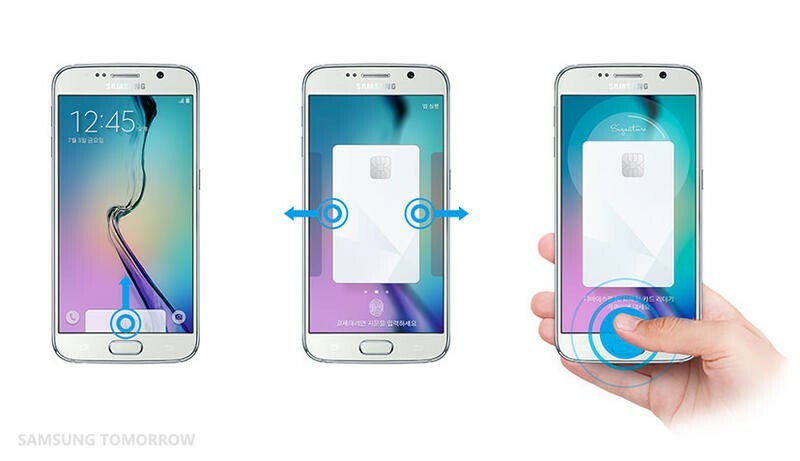 But despite Samsung’s tardiness to the party, it’s poised to make an immediate impact, allowing users to make payments through terminals that support Magnetic Secure Transmission (MST) and NFC. That actually differs in a big way to Apple Pay, which can only make payments at terminals that support NFC. Samsung’s big coup came with the acquisition of LoopPay earlier this year; the Galaxy S6, S6 Edge, Note 5 and S6 Edge Plus will work with the service. 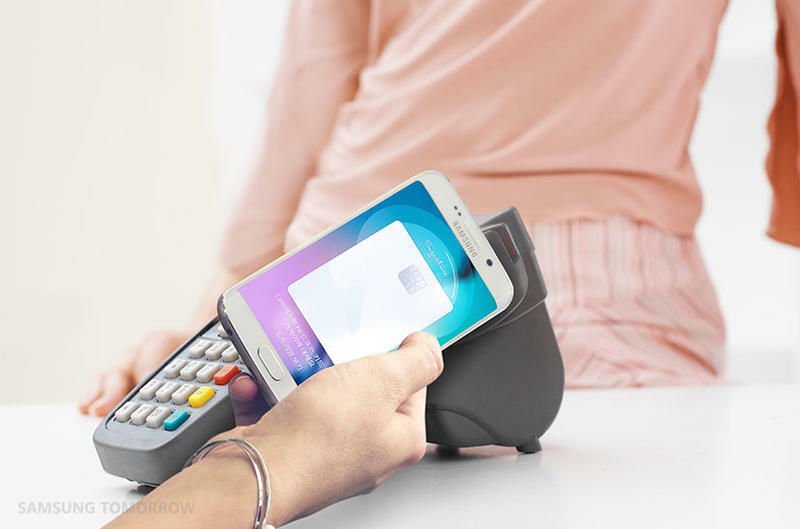 By supporting both MST and NFC, Samsung’s service has the potential to be accepted at more than 30 million merchant locations around the world. That could be huge for adoption. Apple Pay has grown quite a bit over the past several months, and Google has its own service, Android Pay, coming soon. Like many things in the smartphone market, mobile payments will be a battleground where companies try to own the biggest piece of the pie, and Samsung has a lot of catching up to do. Then again, the market of mobile payments still isn’t all that ubiquitous with any one solution, giving the Korean company a huge opportunity to nudge in. Samsung already has several partners onboard, including Visa and MasterCard, while other big players, such as American Express, have also committed to the company’s service. Like Apple Pay, Samsung Pay will use security as a selling point; at the point of sale, no account numbers are revealed, and a user’s fingerprint is needed to authenticate a transaction.